W książce znajdziesz wiele przydatnych zdań w języku polskim na poziomie średnio zaawansowanym, które będziesz mógł wykorzystać w codziennych sytuacjach, a także przystępne informacje na temat polskiej gramatyki przedstawione w języku angielskim. 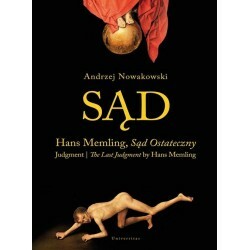 Możliwy do pobrania kurs audio (mp3) ze zdaniami nagranymi przez natywnego lektora ułatwi Ci natomiast opanowanie największych zawiłości wymowy. 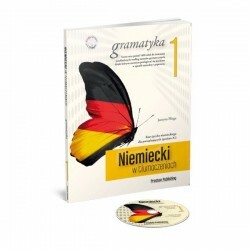 Do you want to speak Polish and understand what Polish people say? With this new way of practising the language you will have the chance to learn and communicate in Polish effectively. 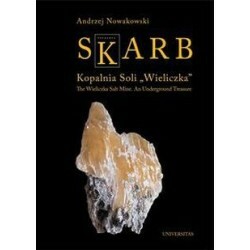 Speak Polish. 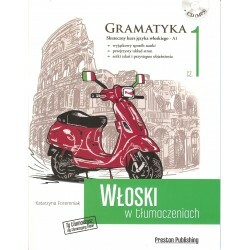 A Practical Self-study Guide is a new manual for students of Polish as a foreign language. The course starts with the concepts at pre-intermediate level and takes the student on a journey towards more advanced grammar. 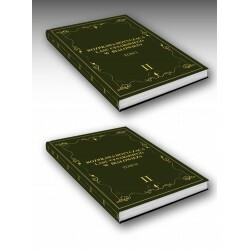 Each chapter contains over 30 sentences which need to be translated and then compared to the correct answer provided on the right-hand side. This way, students have a chance to understand and practise a particular grammar point using everyday sentences. They can also correct their mistakes and review the vocabulary used in the sentences. The explanatory notes provided next to the sentences clearly present the theory and point out common mistakes made by learners. 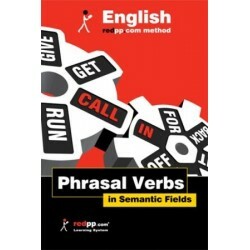 The book comes with downloadable mp3 recordings with the complete audio course in two versions: English-Polish to practise speaking and Polish only to practise pronunciation and listening comprehension. Bułka z masłem czy kawałek ciasta?